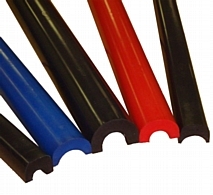 BSCI pioneered the innovation and development of roll bar padding that set the industry standard. 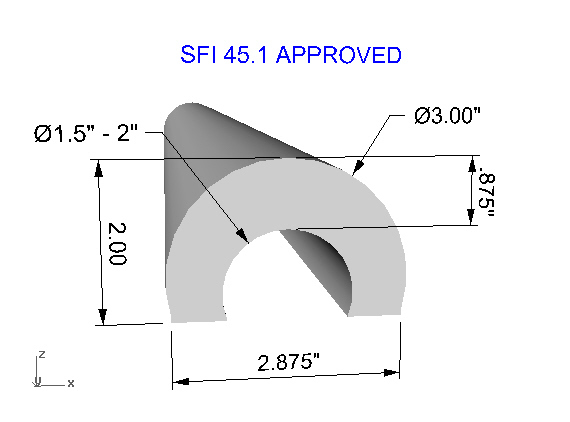 Both the half round shape and SFI safety standards resulted from lobbying and research and development initiated by BSCI. Today, we are still the leader in development of energy management foams for use in protecting drivers and occupants from more serious injuries when interior roll cages are contacted. BSCI SFI padding is used extensively throughout the USA and in global motorsports venues. Always turn to BSCI for the best in roll bar padding products.